Last year’s inaugural Blue Ox Music Festival was this close to being rained out. Heavy summer storms hit overnight just before the weekend. But instead, the fest turned into a delightfully muddy, banjo-pickin’, foot-stompin’ hoot with a killer lineup of some of biggest and brightest stars in the bluegrass genre. It’s 2016 now, and the organizers are looking to dig in and make a statement. 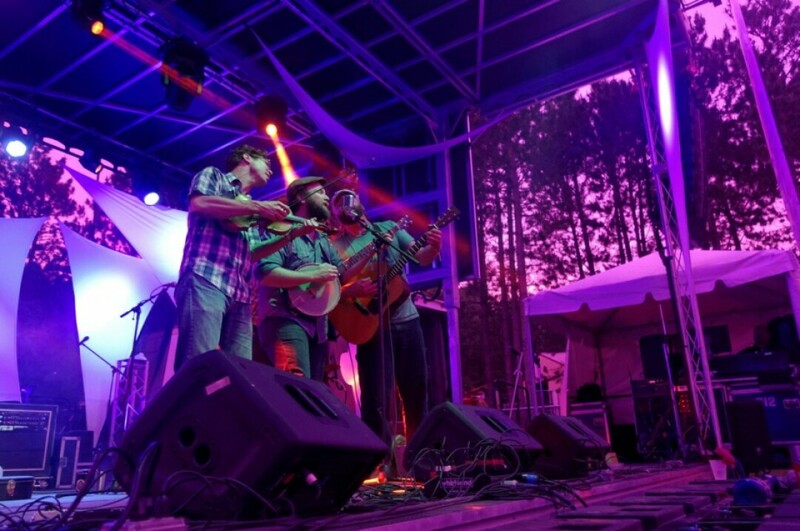 Curated by Minneapolis bluegrass outfit Pert Near Sandstone, the festival just added a bunch of huge acts to this summer’s lineup, including none other than Béla Fleck and the Flecktones and the returns of the legendary Del McCoury Band and Greensky Bluegrass. 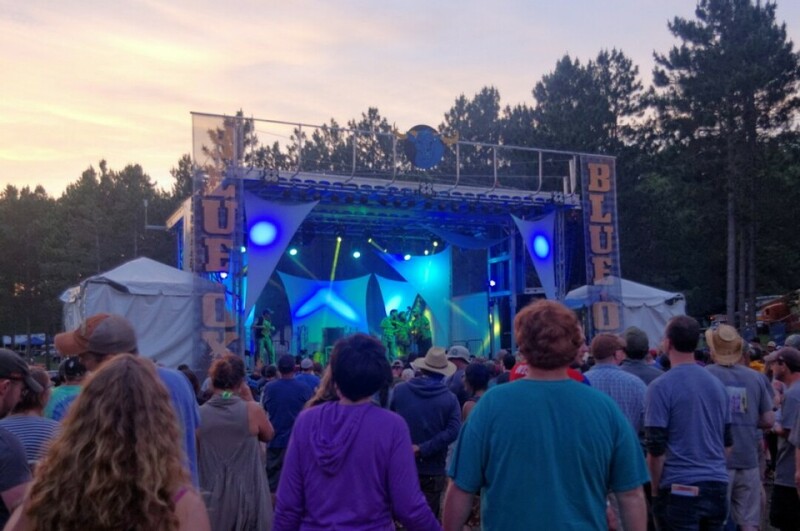 Also, look out for other 2016 Blue Ox newcomers Horseshoes & Hand Grenades, Charlie Parr, The Big Wu, and the Evergreen Grass Band (for a little local flavor). It’s all set to take place at the Whispering Pines campground just southwest of Eau Claire on June 9 through 11. 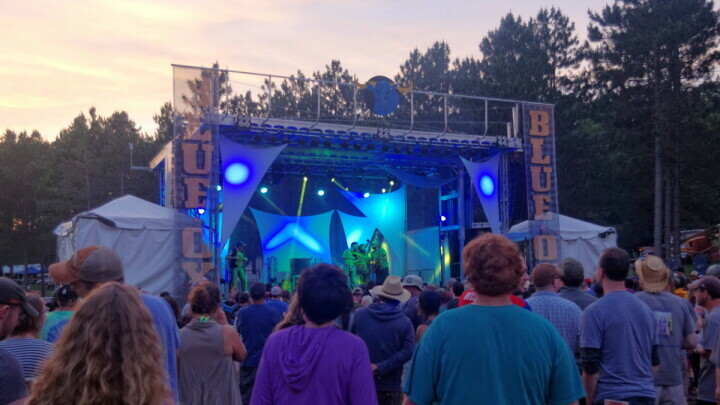 For a limited time, three-day general admission Blue Ox tickets are available for a cool $130 (includes first come-first serve camping and parking) at www.blueoxmusicfestival.com. All prices are set to go up on Jan. 28, so snap ‘em up while they’re cheap! This lineup keeps getting better and better as the summer slowly approaches. It’s sure to be a real treat for music lovers all over the Valley and beyond. All we can do now is wait … and hope it doesn’t rain again. Check out the full daily lineup below.